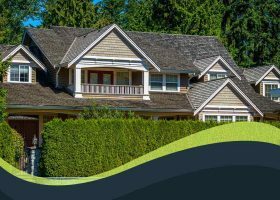 When it’s warm outside, especially in urban areas, cool roofs are an excellent investment from both financial and environmental points of view. They’re specially engineered to reflect the sun’s heat instead of transferring it to the property’s interior. According to Remodeling magazine’s “2016 Cost Vs. Value Report,” energy efficiency contributed to higher returns of investment. Energy efficiency was also a driving factor for home improvement projects based on the latest Emerging Trends in the Remodeling Market study. 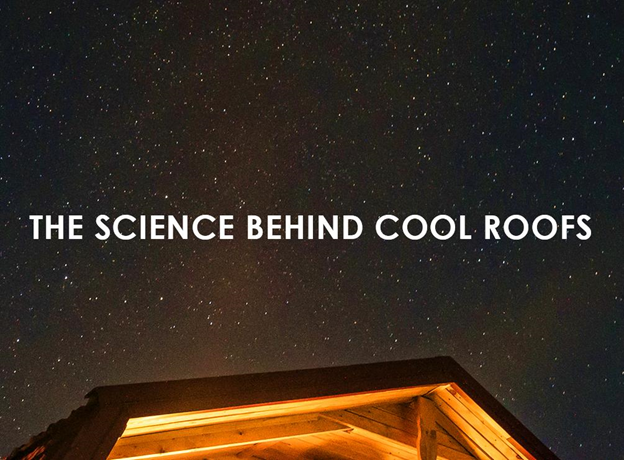 If you want to save energy in your home, you can invest in cool roofs.